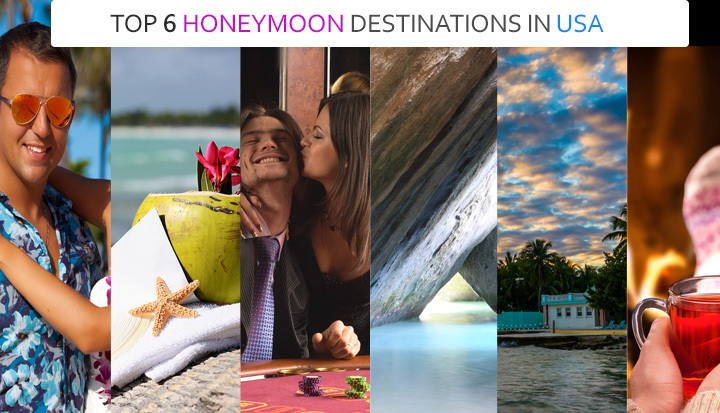 Top 6 honeymoon destinations in USA which are very popular. Honeymoon vacations generate life time good memories. Begin your new life in a stress free environment. Here are the top 6 honeymoon destinations in U.S.
A wonderful and a stunning place for a romantic honeymoon. Hawaii has beautiful pristine beaches and amazing natural scenic views. Couples can go for long walks on the beach or hike. Local people are welcoming by nature with their bright shirts and big smiles. You can enjoy the local cuisine and art galleries. Maui Island in Hawaii has long clean beaches, beautiful exotic hillsides. 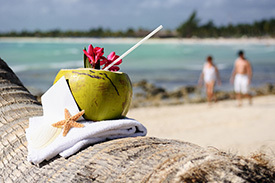 Newlyweds can stay at the first class resorts with its wonderful spas to relax. Hawaiian honeymoon destination is the most popular and memorable vacation. Best time to visit from November to March. Mexico is the best honeymoon getaway. It’s easy to reach and it has some of the best resorts. If you are beach lover than Mexico has it all. You can have all the sunshine to bathe or take long walks in the evenings. Honeymoon resorts are superb with all the facilities and plenty of things to do. Great Latin shopping experiences and fine dining. You can visit Cancun and tour ancient Mayan ruins or rest and relax on palm trees lined beaches. Los Cabos, offers clean beaches and water sports. Acapulco is best for restaurants and amazing landscapes. It’s a very affordable vacation spot to enjoy away from the crowed cities. It’s an ideal place for new couples who want an exciting honeymoon with lots of activities night and day. Las Vegas is the entertainment city of the world. It has top notch hotels, impressive casinos, and great restaurants for dining. You can go for romantic walks on the strip or enjoy the nightly shows. It has opulent hotels with the best pools and spas to relax. You can have memorable time in Las Vegas with your significant other. 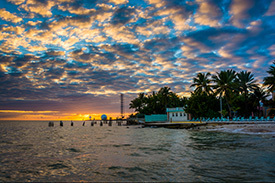 If you are looking to relax than Key West is the best getaway for honeymoon. It is located in the state of Florida and mainly known for its pristine beaches and parks. Key West has many activities on land and sea. Newlyweds can stay at the fine resorts with great spas. There are many sightseeing tours by land or by sea. You can snorkel the reefs and see the corals and colorful fishes. Excellent places to dine, visit art galleries or enjoy the pool in your resort or hotel. Quiet getaway for couples who enjoy water activities. The U.S Virgin islands is the perfect honeymoon destination. The three islands, St. Croix, St. John and St. Thomas are best locations for a romantic honeymoon. The wedding is over after months of planning, now is the time to unwind and relax. These islands offer pristine beaches with lots of activities. At night enjoy candle light dinners and nightlife. These islands are exotic, beautiful and unique. 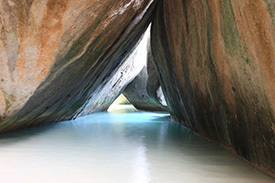 There are hiking trails, diving, sailing and local artwork galleries. St. Croix has rain forests and lots of architecture while St. John is the smallest and covered by national park. Weather is comfortable and stays consistent. Aspen a small Colorado ski town which is romantic honeymoon destination for snow activities lover. It’s a ski getaway for the rich and budget conscious newlyweds. Aspen is an action filled historic resort town. 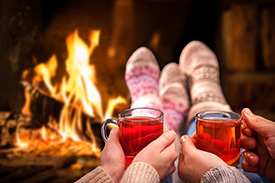 You can stay at cozy cottages which serve as vacation homes. These vacation homes provide more privacy than the hotels. There are fine dining places and art galleries for those who are art lovers. The charm of this mountain resort is perfect for a laid back holidays. It has tons of activities for sporty couples to hike, climb or kayak or soak in relaxing spas. Aspen no doubt is a stunning place for a wonderful honeymoon.